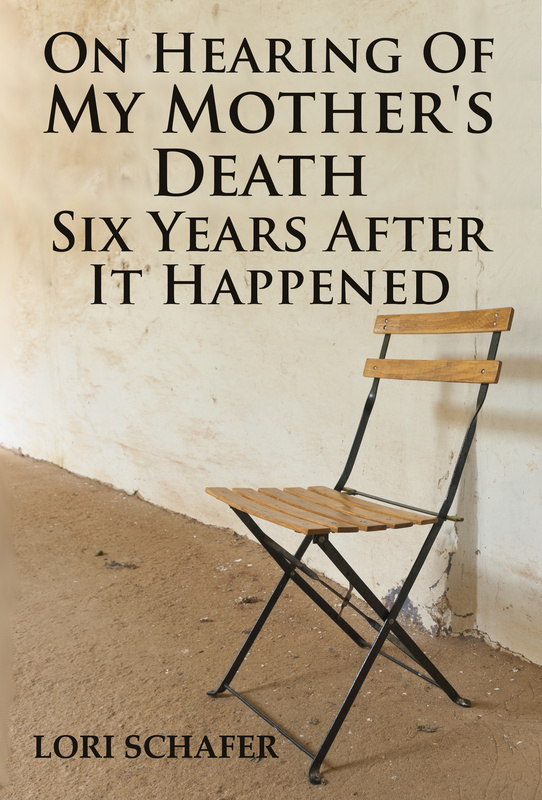 On Hearing of My Mother’s Death Six Years After It Happened is now FREE with Amazon Prime Reading! 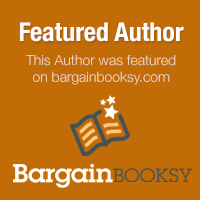 Now FREE with Amazon Prime Reading! That’s right – my memoir has been selected for Amazon’s Prime Reading program, which means that the eBook will be available free to all Amazon Prime members for a limited time. 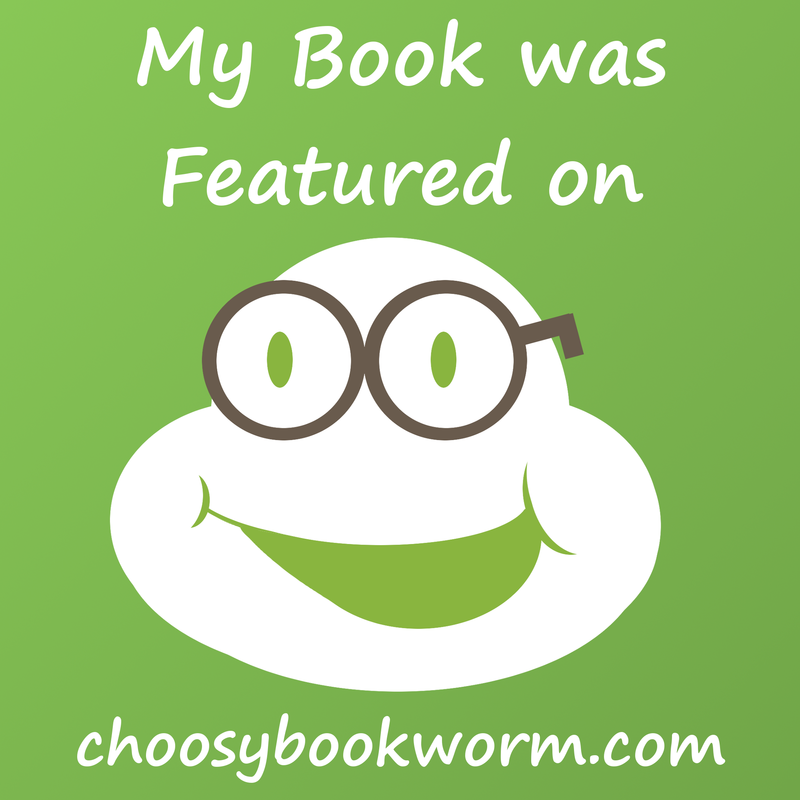 The book can be read on a Kindle or any other device using one of Amazon’s free apps. This newly expanded version is nearly twice the length of the original book and contains eight new chapters. Download your free copy today! She, too, was a survivor. It wasn’t until 2013 that I learned that she had died – in 2007. No one will ever know her side of the story now. But perhaps, at last, it’s time for me to tell mine. This entry was posted in Health, On Hearing of My Mother's Death Six Years After It Happened and tagged dysfunctional families, mental health, mental health biographies, mental illness, mental illness memoirs, mother-daughter relationships, on hearing of my mother's death six years after it happened, schizophrenia, schizophrenia memoirs, stigma of mental illness on June 30, 2017 by lorilschafer. Lori! Whoo-hoo! I just got my copy! I literally finished the last edit on a book/journal I’m writing for fibro, hit send and up comes your message! I downloaded and am so looking forward to reading your memoir. I have a feeling I will be sad through most of it, interrested but you are so right, both of you were victimized by her illness and both of you learned how to survive… ~Kim, proud Amazon Prime member!